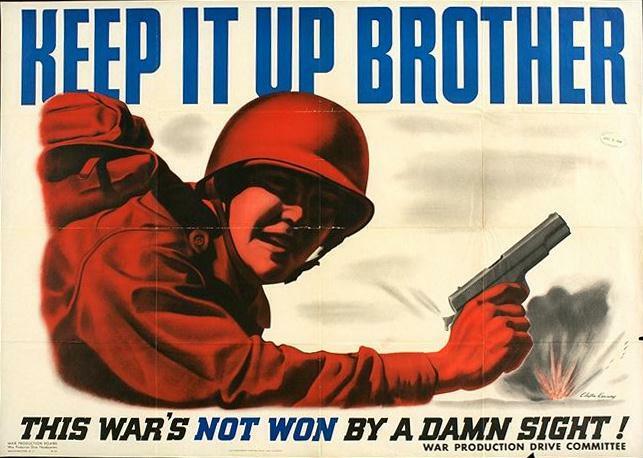 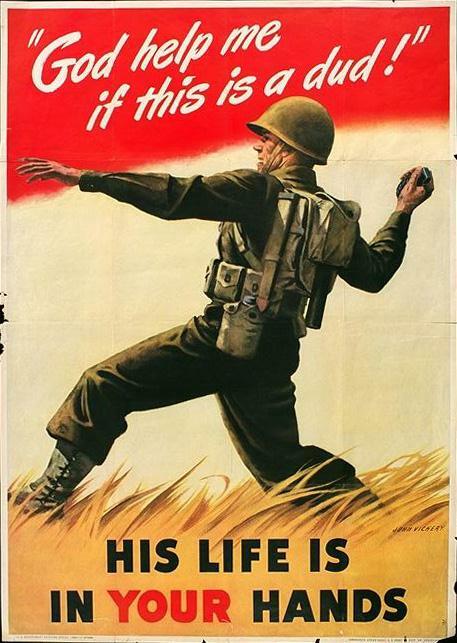 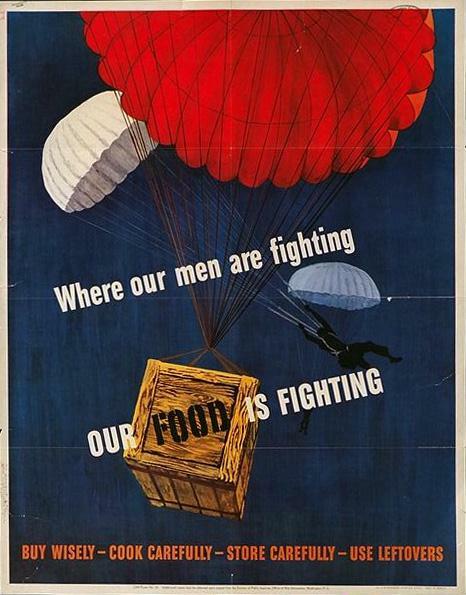 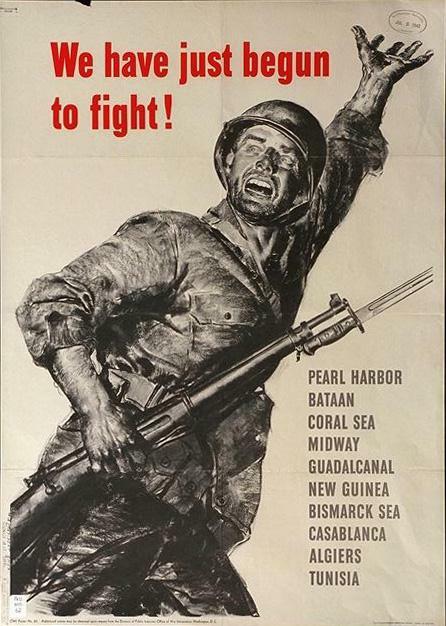 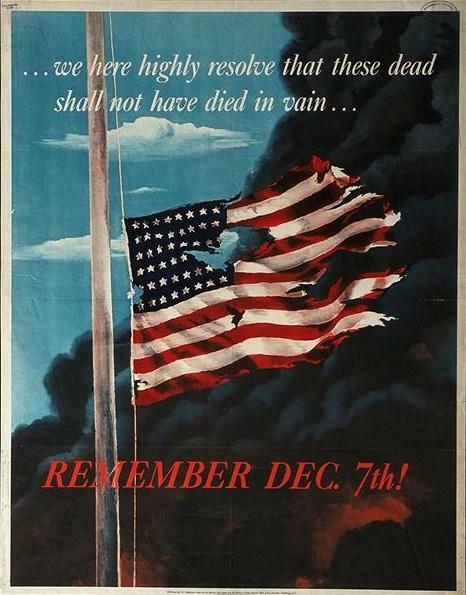 WWII Poster 15 - We have just begun to fight! 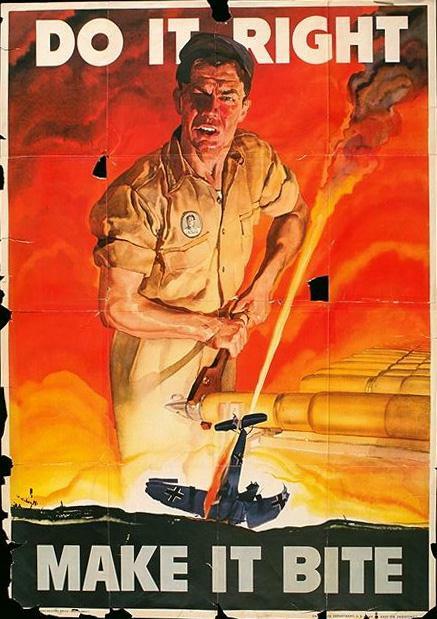 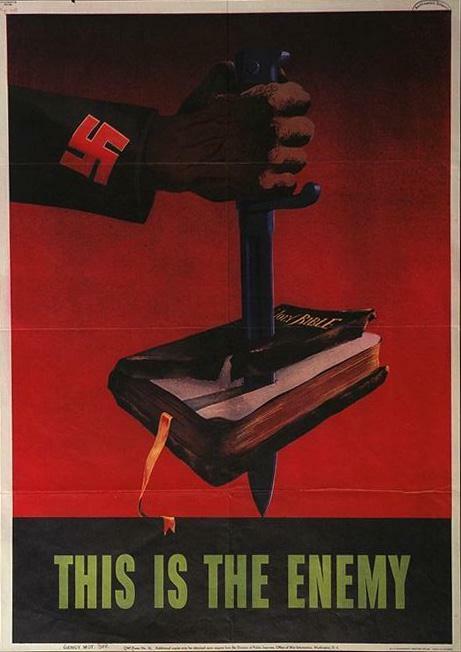 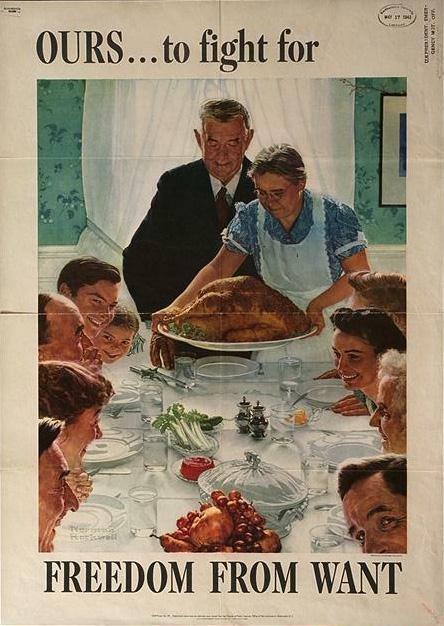 WWII Poster 11 - God help me if this is a dud! 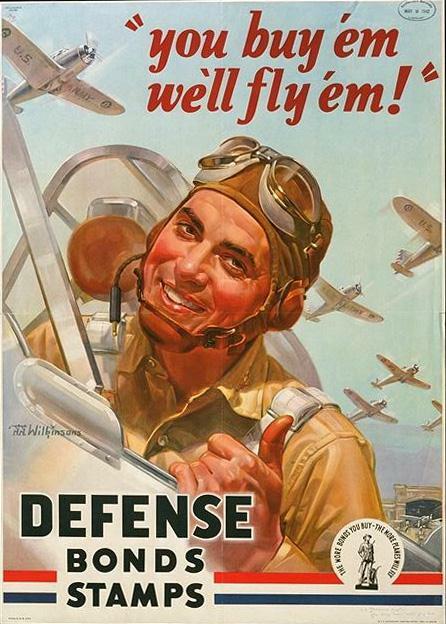 WWII Poster 10 - You buy 'em we'll fly 'em! 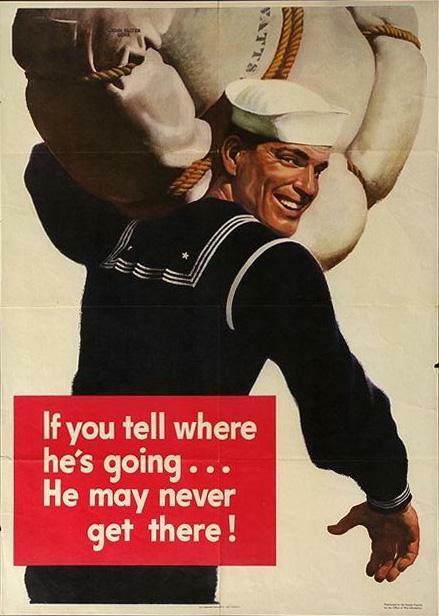 WWII Poster 9 - If you tell where he is going...He may never get there!